Skyfall is a 2013 born bay stallion by Hanoverian Superstar Stolzenberg. He started competing in 2018 in young horse classes with very high scores. 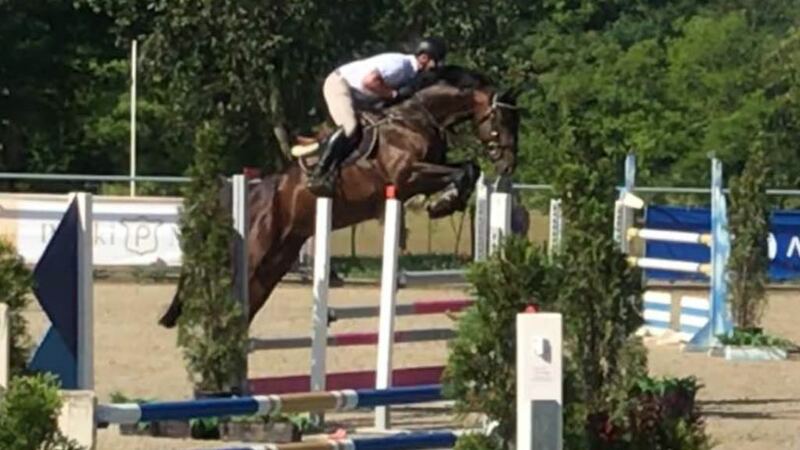 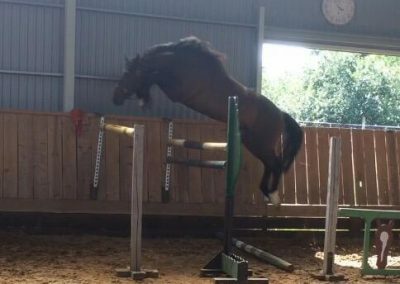 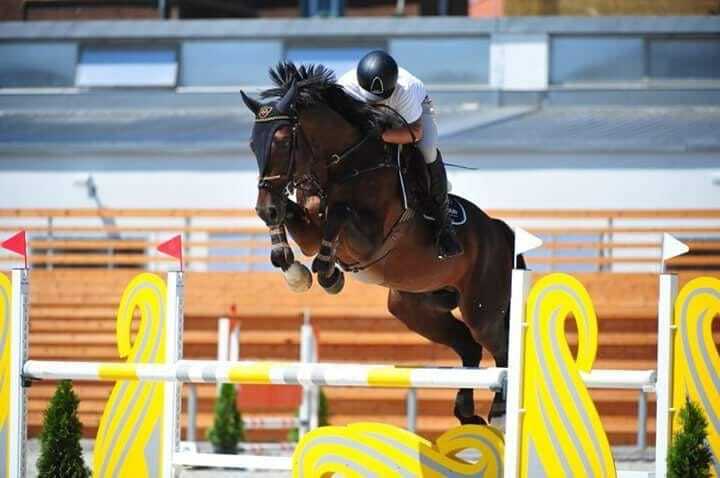 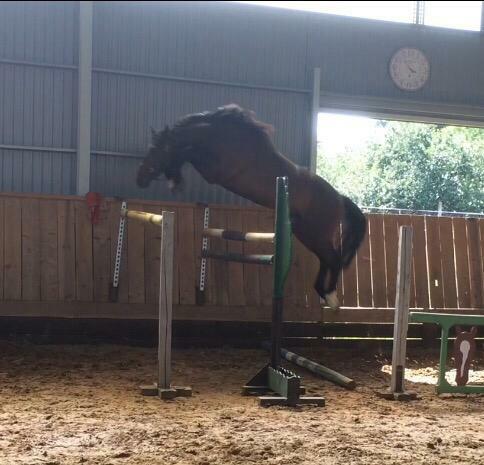 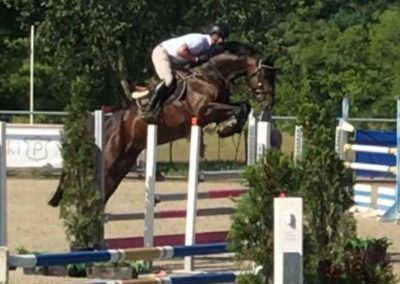 His superb jumping technique, flexibility and braveness makes this young horse one of the biggest prospect in his age group.